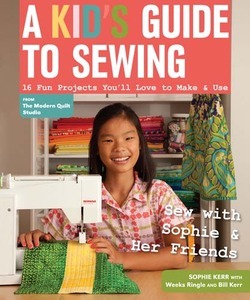 Learn to sew with Sophie and her friends with 16 fun projects that you'll love to make and use!,Functions as a visual dictionary of tools, materials, and terms that will be a go-to reference for young sewists. With a wide range of projects that appeal to both boys and girls of different skill,levels. 144 Pages.